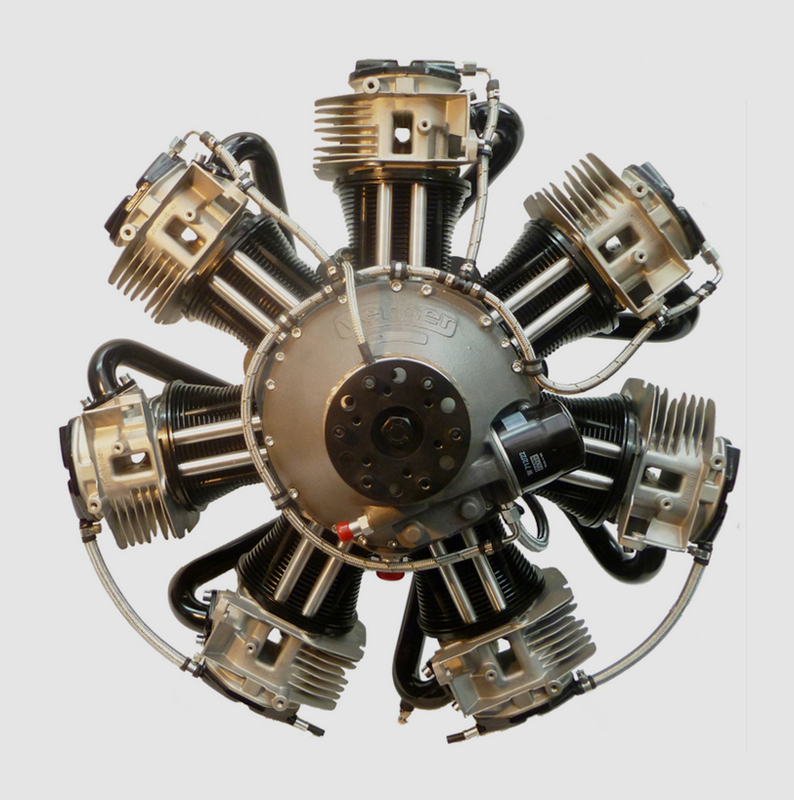 If it’s the sound and performance of a radial engine, but the simple operation of a modern engine with fuel injection and electronic ignition that you are searching for, the Verner Radial Engine is for you. 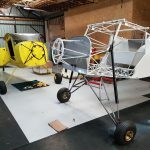 Following the successful acquisition of over a dozen engines in the past two years, Condor Aviation have now secured the dealership for southern and central Africa in conjunction with Bushplanes Africa, Petit Airport, Gauteng, South Africa. 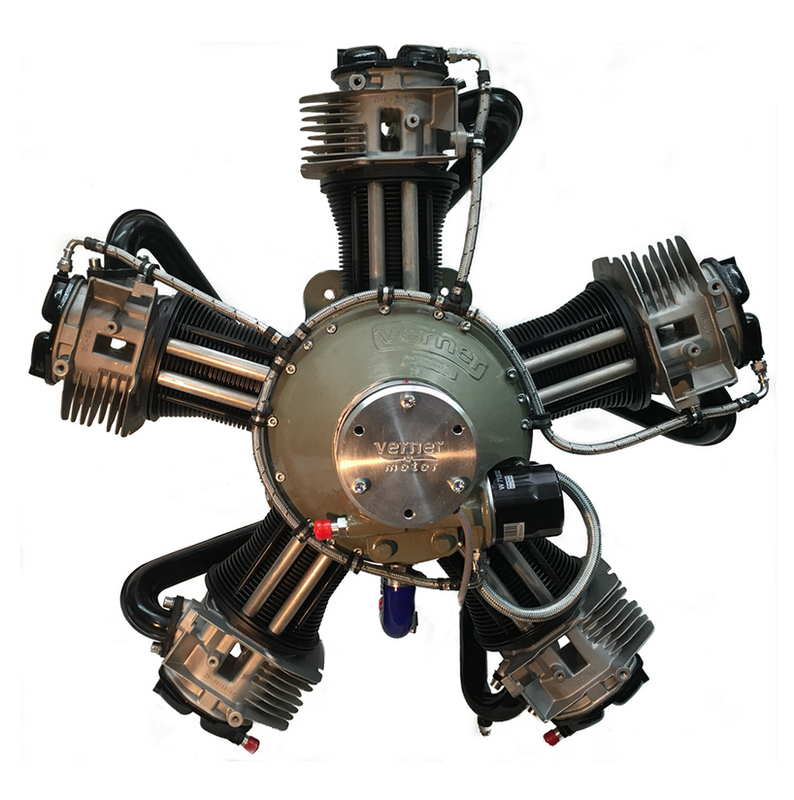 With our own research and design capabilities, Condor Aviation can also offer the complete firewall forward kit for any aircraft permitted to use a non-certified engine. 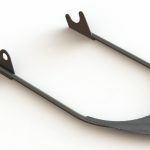 Condor Aviation also have their own Aviation certified welding facilities, so the design and construction of the engine mounts, exhaust systems etc are available as a one-stop shop. 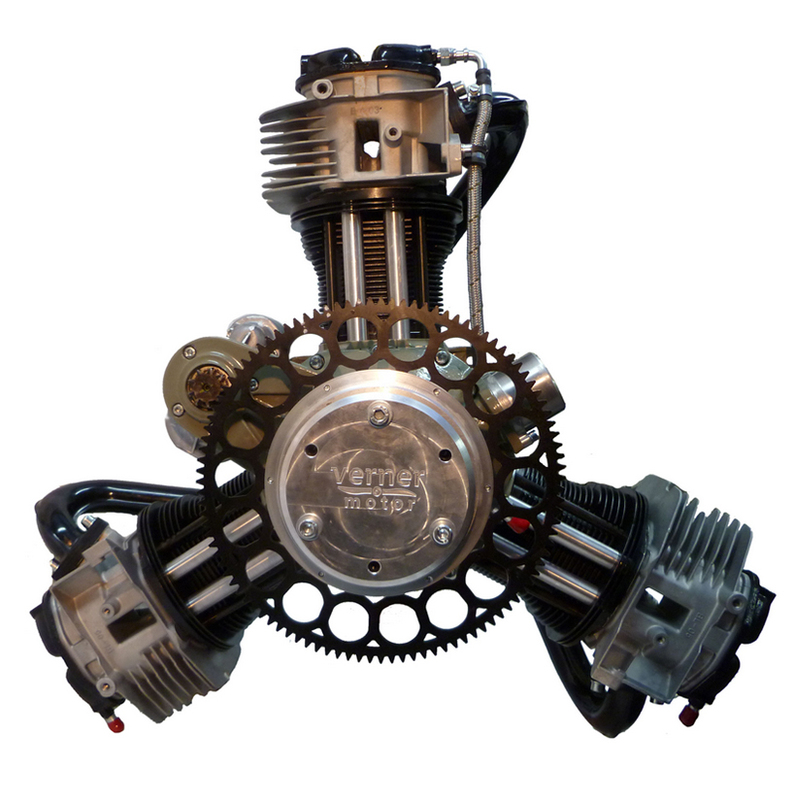 Today we can offer aircraft builders and flyers any of the range of Verner Radial engines, from the small 3-cylinder 42Hp engine to the 5-cylinder 82Hp, 7-cylinder 124Hp and the 9-cylinder 150Hp engines. Condor Aviation is the solution to your Radial Engine desires!